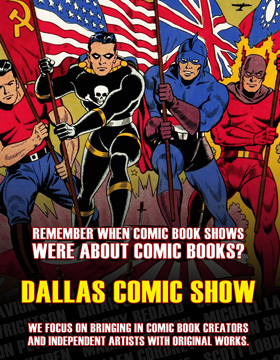 Contest(s) open to U.S. residents only, just one entry per household please. Multiple entries will be discarded. Make sure to include a proper shipping address with your entry. 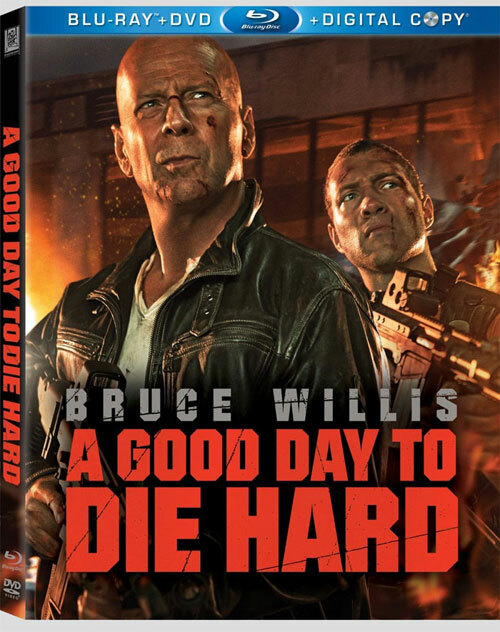 If you’re looking to stay around the house, you could always pick up the ultimate father and son action adventure, A GOOD DAY TO DIE HARD now on DVD and Blu-ray from Fox. 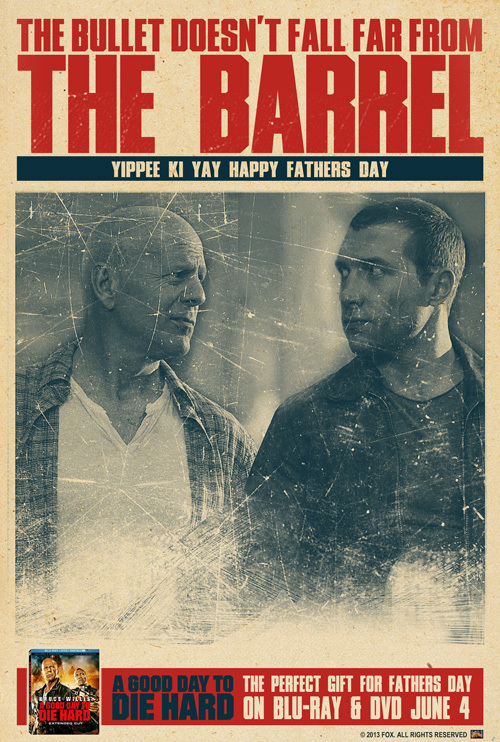 Bruce willis returns to the role of John McClane joined by Jai Courtney as his son, and this story finds the two of them in Russia fighting some serious baddies. 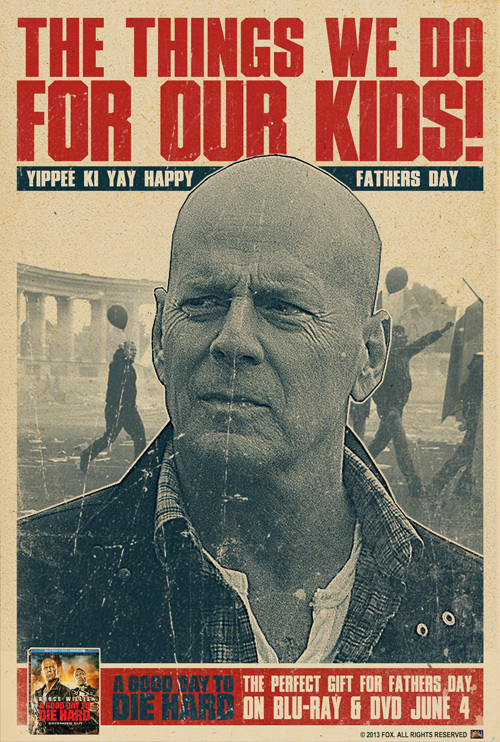 If you missed in theaters, now is you chance to rent it and catch up with the fifth DIE HARD adventure. 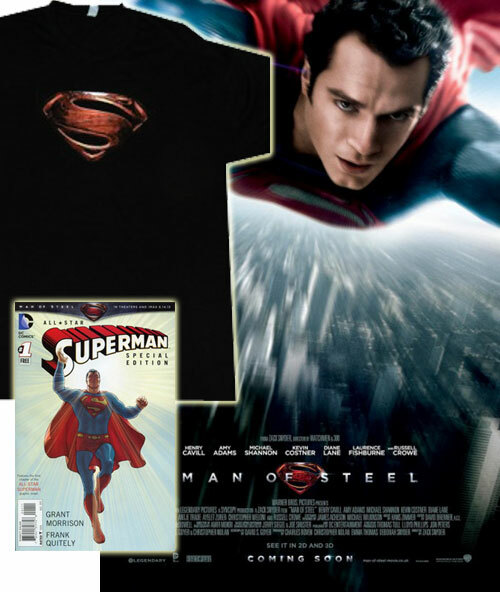 But we’re also giving you a chance to win a copy on Blu-ray. 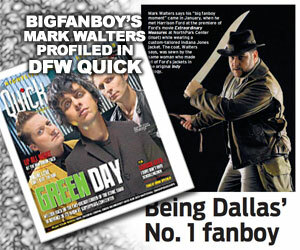 Fox has provided us with two copies to giveaway, so here’s how you win one of those. 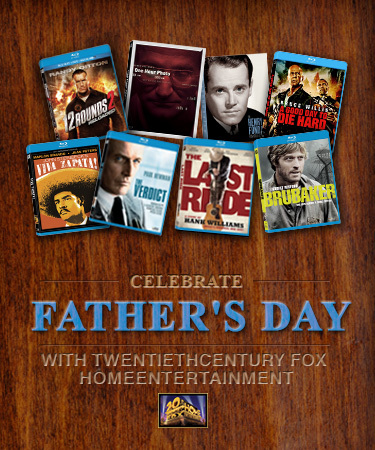 Send us an e-mail and tell us about why your dad is your hero. 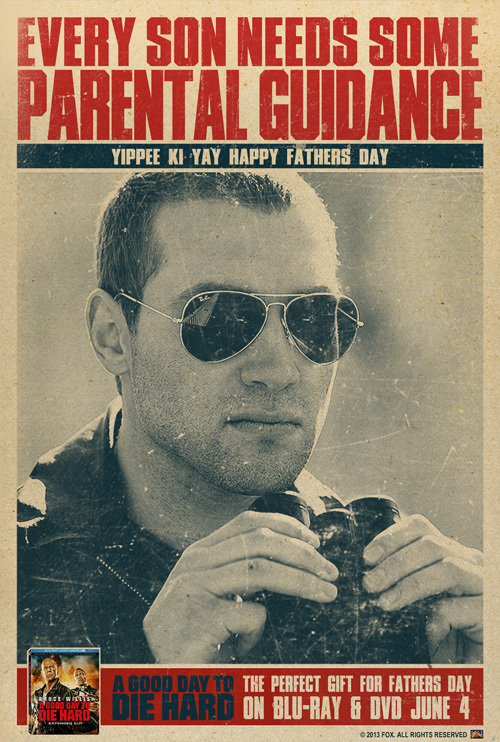 The best two entries will win a copy of A GOOD DAY TO DIE HARD. 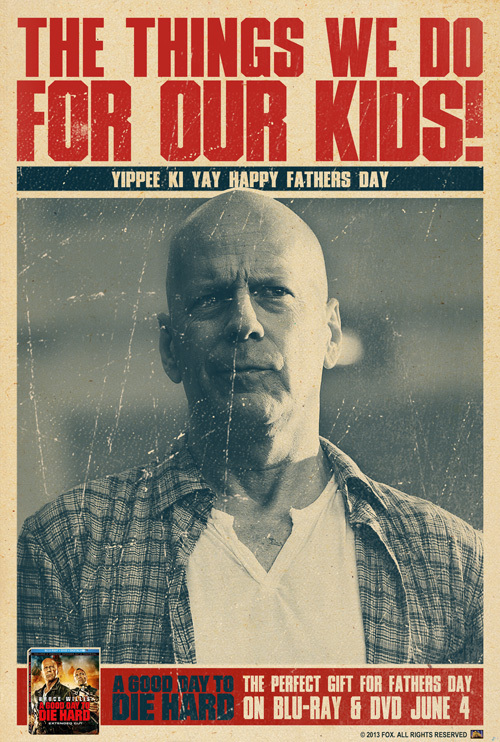 Bruce Willis is back in action – mind-blowing, heart-stopping, rip-roaring action – as John McClane, the heroic New York cop with a knack for being in the wrong place at the right time. 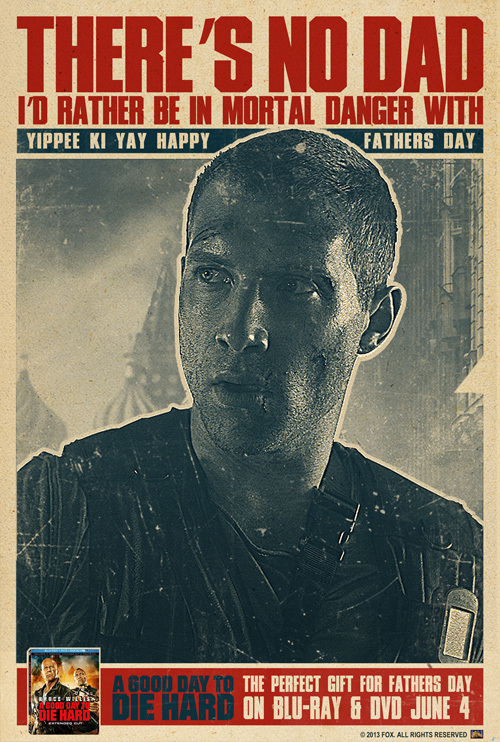 John’s latest predicament takes him all the way to Russia to track down his estranged son, Jack (Jai Courtney), who has been imprisoned in Moscow. But the mission takes a deadly turn as father and son must join forces to thwart a nuclear weapons heist that could trigger World War III!